Grill seasoning is starting so let’s get our basics down pat. Learn a few easy basic techniques along with core recipes we all need. For the new griller and beginners, this roundup will get you off to a great start. 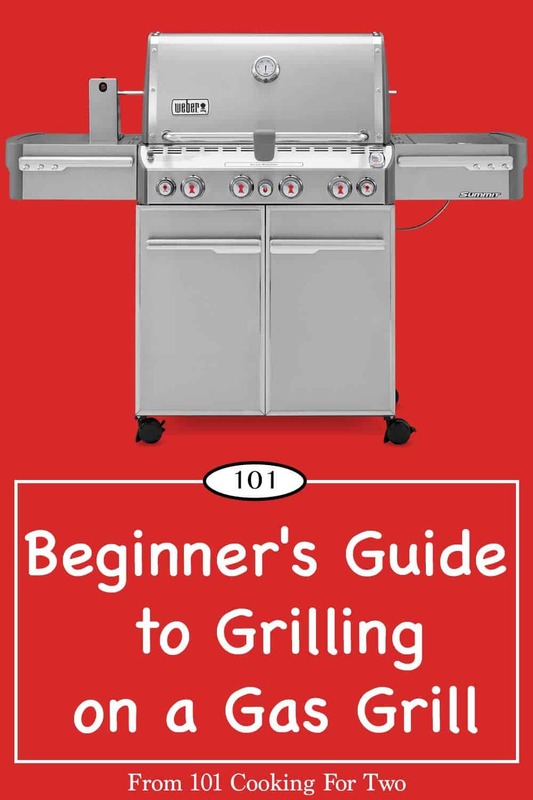 For the intermediate griller, you will hopefully pick up a few useful tips along with some great recipes. This is a “Guide for Beginner Grillers” I usually put something together at the beginning of grill season. Last week, we had snow on the ground. This evening, 7 of the top 10 recipes on the site are grilling recipes. It’s time. I’m a gas grill person. For years I used propane but now natural gas, so I don’t run out of gas. Most of what I say will also apply to a charcoal grill. If you are a smoker, you probably are not reading a beginners guide. I highly recommend my guide to grill temperatures and learn how to do a burger correctly. Safety First – Be sure you are safe. Safety and maintenance are a must. 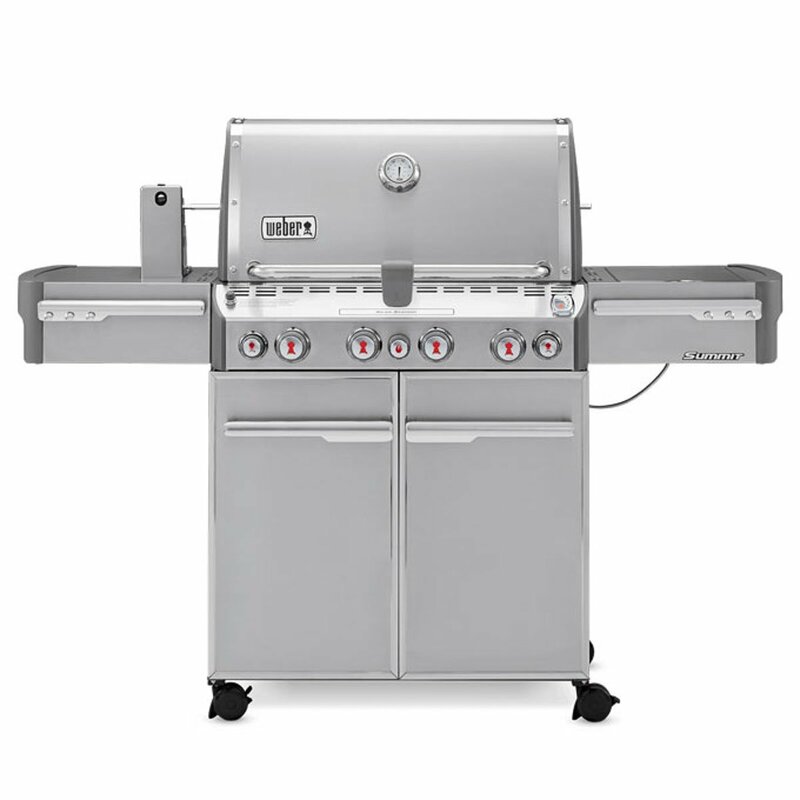 If you have a new grill to start the season, assemble and test per the manufacturer’s instructions. If your grill has been idle all winter, it should be cleaned and checked over as instructed by your grill manual. If you don’t have the manual for your grill, you should be able to obtain one from the manufacturer, usually through their web site by download. You need to check for damage. Look for insects nested in the works. Replace corroded parts. Clean grates Check the burners closely and be very sure about any gas connections and valves. If using bottled gas, check over the container. A professional review may be in order. Here is a nice guide I use for my Weber S-470 (image above). Deep Cleaning Your Weber Gas Grill. 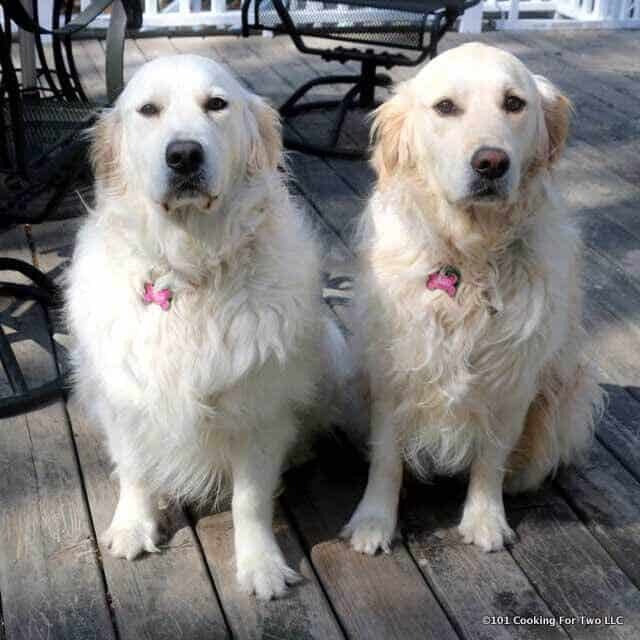 There are many other guides out there I won’t attempt to duplicate. Google is your friend, and you may well find what you need on the manufacturer’s site. It is great to have your grill safe and ready to go. Now let’s prepare and store our food safely. This the most important post on the site about grilling. The best grillers know how to control their grill temperatures to get the best results. Learn this (it is easy) and you will up your grilling game. Need for the more advanced recipes but will take you up that final step. If you are a raw beginner, you can handle these four recipes. If you have a bit more experience, check these guides out for some tips to up your game. Learn the secrets of grilling a really good hamburger on a gas grill (or a charcoal grill). It is oh so easy if you know a few secrets. Great burgers can be yours. There is not much better or easier than a grilled pork chop. Pork and a grill just go together. Start with a simple brine followed by a short grilling and you're in "hog heaven" so to speak. 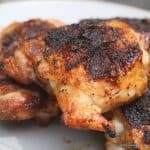 Here are three chicken recipes that will take you up just a notch all with easy to follow step by step photos and complete instructions to get it right first time and every time. 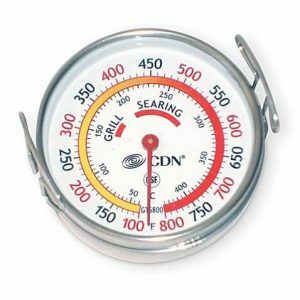 Be sure to read the guide to grill temperature to get these right. 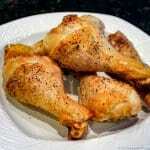 Super easy, never fails, grilled chicken legs for the whole family. Just pat dry, spice and cook over medium-high heat. 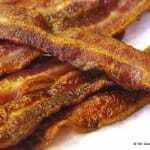 Then you will have crispy goodness for all. 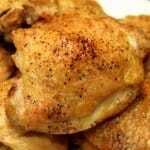 Learn how to grill perfect chicken thighs with this easy to follow picture tutorial. Let's fire up the grill for some crispy, moist chicken thighs. Let’s get our steaks done right. All with easy to follow photo instructions and complete discussion to get you to your final goal of a great steak. Step by step photo instruction tutorial of how to grill a strip steak. This is the never fail easy method. You are just a few minutes away from "grill master". How to grill a T-bone steak seems to be a problem for a lot of people. Learn how with these easy to follow step by step photo instructions. You can be the "grill master" too and have an excellent grilled steak in 10 minutes every time. Fire up the grill for some great tasting sirloin steak kabobs with these easy to follow step by step instructions. Pork and grills are made for each other. 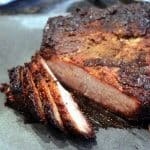 Here are a few intermediate level pork recipes you can master easily. BBQ pork tenderloin at its absolute best. This is the best grill pork tenderloin… period. Moist, tender and the most wonderful spicy taste. Restaurant quality elegant grilled bacon wrapped pork medallions are so easy to do. Great pork tenderloin with that smoky bacon wrap is bound to impress. 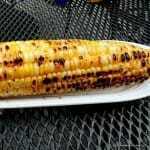 Learn to add some basic grilled side dishes to round out there meal with these recipes. The perfect grilling side dish. These delicious grilled baby potatoes are crispy and slightly charred. So simple and easy with no precooking. I love naked corn. Grilled just right with a little char. SO GOOD. This is the ultimate grilled side dish and so easy to do. Why serve anything else? These are the real classics. All need a bit more work. You should tackle these after you feel comfortable with the basics. Of course, all the recipes have easy to follow step by step photo instructions. 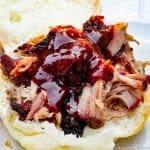 How to cook pulled pork on a gas grill? Not all of us have smokers. There are a lot of gas grill out there. Shouldn’t we have pulled pork too? I say yes. Pulled pork for all and with a little planning it is not that hard. Learn how easy it is to cook a smaller brisket on your backyard gas grill. You can enjoy one of the Kings of BBQ at home. Have a great and safe grill season. How do I grill with charcoal? Once you learn to control the surface temperature, most recipes will be fine. Most beef grillings work on very hot but chicken and pork will be an issue if the charcoal is too hot.